Sure, sometimes a do-it-yourself project turns out well. But your teeth and bones are too important for home improvement. 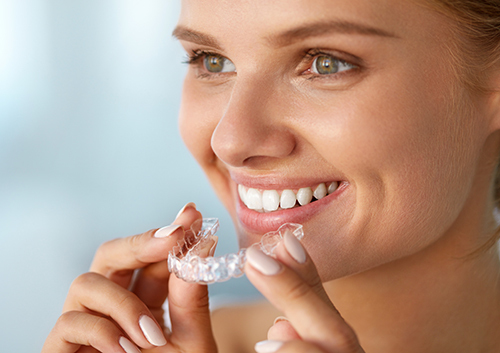 When it comes to creating a beautiful, even smile and balanced, comfortable bite while making sure of your dental health, it’s always best to trust a professional like Dr. Boim to provide you with gentle, tested, and successful care! 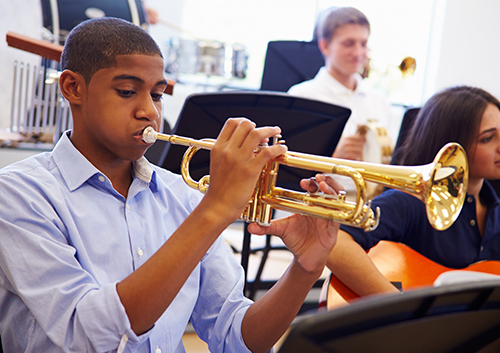 Let Dr. Boim know if you play, or plan to play, a wind instrument. We might be able to offer some suggestions. For regular metal and ceramic braces, some musicians find extra wax is helpful in preventing lip and cheek injuries. There are brace guards available that can be applied over the braces to protect your lips and mouth if wax doesn’t do the trick. Above all, take care of yourself! If something is poking your lip or cheek, call our Ocean, NJ office immediately before it causes injury. It might be difficult at first, but finding an embouchure that works for your comfort and technique is worth it. And remember, these temporary fine-tunings will lead to a wonderful coda: skilled musicianship and a beautiful, healthy smile. Bravo! Valentine disobeyed the emperor’s edict by continuing to marry couples until he was sentenced to death. Before his execution, he sent a letter to a secret love and signed it “From your Valentine.” Dr. Boim and our team have come up with some suggestions on how you can celebrate this Valentine’s Day, whether you have a valentine of your own or not. 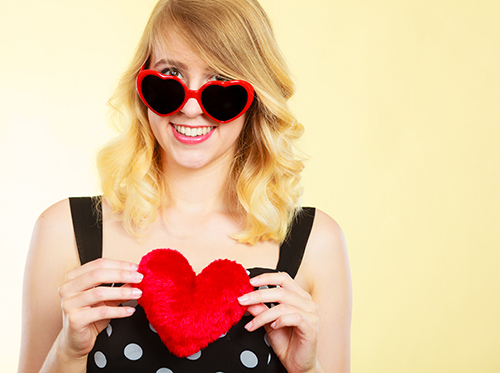 We wish you a happy Valentine’s Day celebration and look forward to seeing you at our Ocean, NJ office during your next appointment. If creative recycling is one of your talents, you might have already discovered how handy repurposed brushes are for cleaning delicate or hard-to-reach spaces around the house. But those old brushes don’t have to spend their entire existence cleaning! 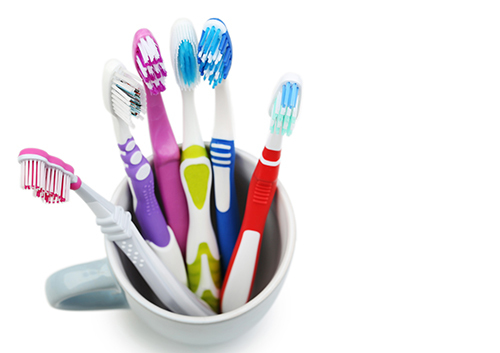 Here are some ideas from Dr. Boim to give a new, artistic life to your old, uninspired toothbrush.